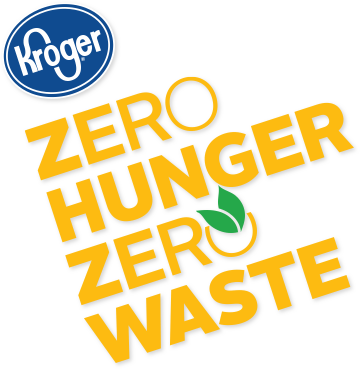 The Latest - The Kroger Co.
On the Road to End Hunger! 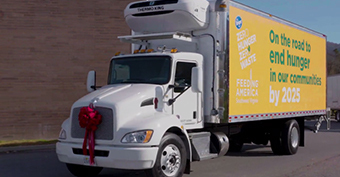 See how Kroger came through in southwest Virginia to provide Feeding America with the gift of a new food truck to help bring food to families in need. 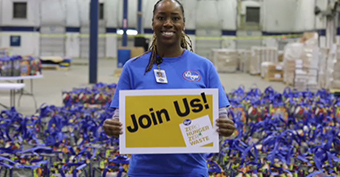 Take a look at how our Kroger Associates in Memphis volunteer to make sure local veterans have food for the holidays. 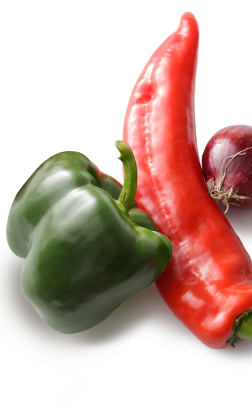 Our Fresh Picks Mobile Market brings fresh foods at affordable prices to neighborhoods without a nearby supermarket. 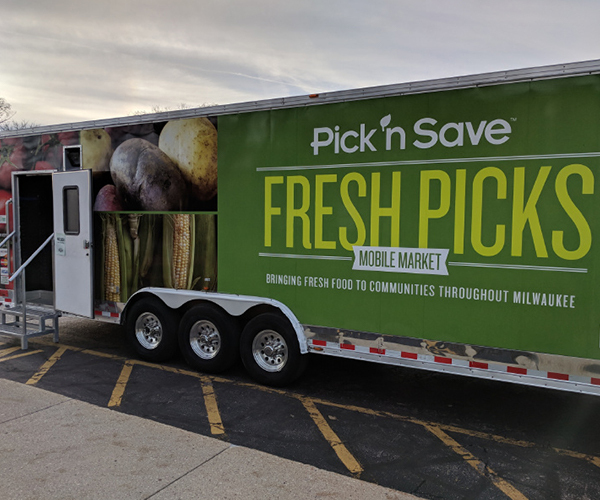 This grocery store on wheels – a partnership between Pick ‘n Save, Milwaukee County and the Hunger Task Force – makes about 40 stops a week with fresh produce, meat and dairy products for senior living centers, community centers and other underserved areas. 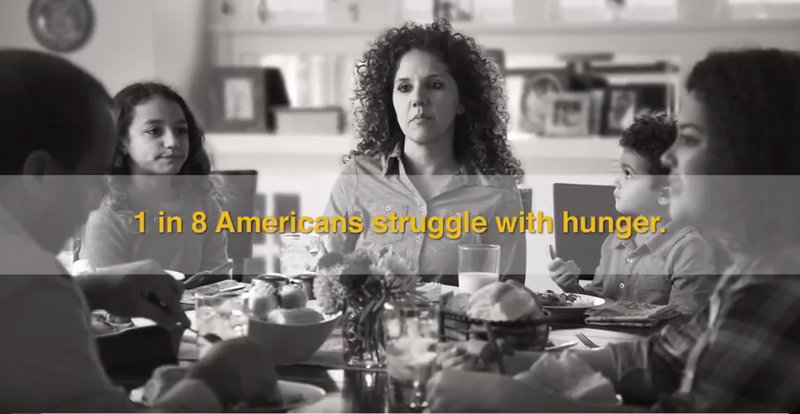 The Mobile Market helps give our customers the freedom to shop for fresh foods closer to home, improving access to healthy, nutritious food. 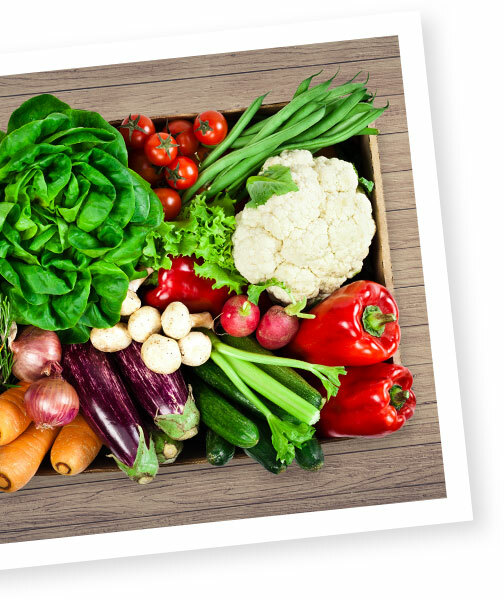 We bring hope and help to our communities by donating fresh, wholesome food from our stores to local food banks. 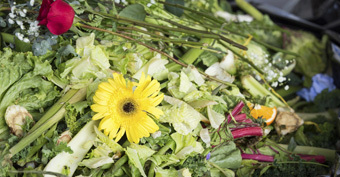 Kroger’s anaerobic digester is helping us eliminate food and organics waste while also producing clean, renewable energy.